RKPC Service accepts Apple Pay. 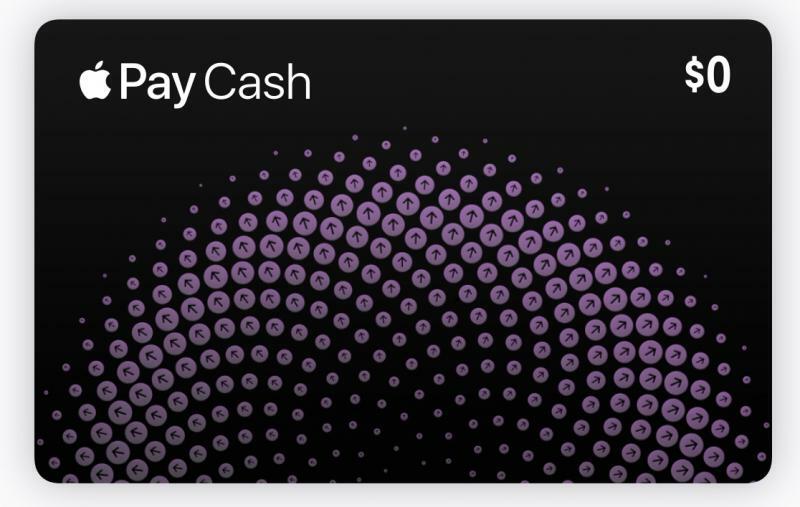 RKPC Service accepts Apple Pay Cach. RKPC Service - Computer Repair accepts Contactless Payment: Apple, Samsung, Google Pay as well as Apple Pay Cash via iMessage and Apple Watch! Use Apple, Google or Waze App for Search/Directions to RKPC Service. Moreover use 'SIRI', 'OK GOOGLE' or 'OK WAZE' for Voice Search/Directions to RKPC Service. 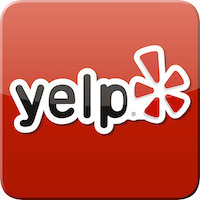 RKPC Service on Yelp for Acworth, Adairsville, Cartersville, Dallas, Emerson, Kennesaw , Kingston, Marietta, Taylorsville, Woodstock Cities in Bartow, Cobb & Paulding Counties.﻿ Please submit your Review of my work on YELP. 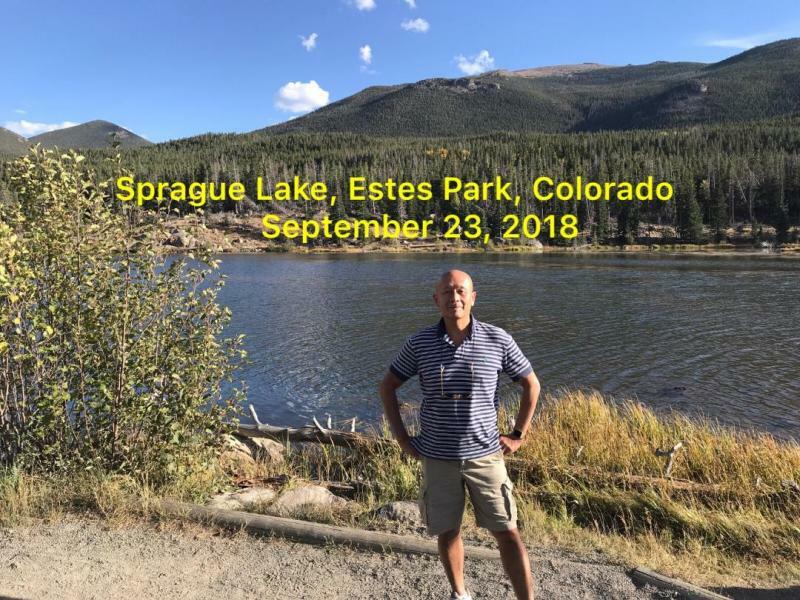 Notice to all of my customers, I have relocated from my old home at 52 Cotton Bend, Cartersville, GA 30120 to a newly built home at 2011 Palladium Dr NW, Kennesaw, GA 30152-7353 in Lennar at West Park Subdivision effective ﻿July 27, 2016. My new home is 30 minutes further South on Cobb Parkway Hwy 41 just past O'Charleys Restaurant in Acworth, turn right at Traffic Lights onto Acworth Due West Rd. West Park Subdividion will be about 2 miles on from Hwy 41. Computer Devices: Audio Card, DVD Drive, External Hard Drive, Graphic Card, LCD Screen, Wi-Fi Card, Wireless Mouse, Wireless Printer not working? 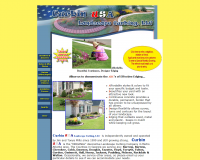 CurbinUSA is located in Cartersville, GA. CurbinUSA is the "ORIGINAL" decorative Landscape Curbing Company in Metro Atlanta area. 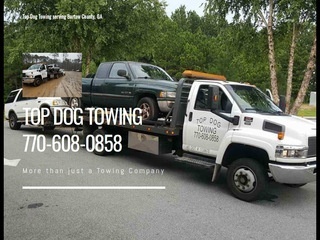 The counties in Georgia we service are: Barrow, Bartow, Cherokee, Cobb, Dawson, Douglas, Fayette, Floyd, Forsyth, Fulton, Gordon, Gwinnett, Hall, Henry, Jackson, Paulding, Pickens, Rockdale & Walton. No other underdeck kit offers these design advantages. Our panels are individually removable. No adjacent panels ned to be disturbed. This feature is indispensable for future maintenance and service. 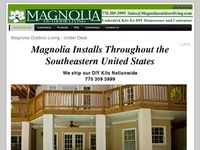 SEO completed 04-05-2015 for existing website: Magnolia Outdoor Living - Under Deck for numerous keywords. 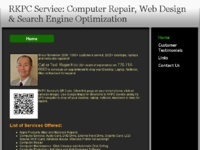 Details of SEO on RKPC Service: Computer Repair, WebDesign & Search Engine Optimization Facebook Site. 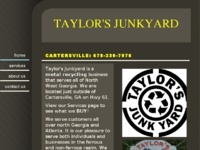 Taylor's Junkyard is a metal recycling business that serves all of North west Georgia. We are located just outside of Cartersville, GA on Hwy 61. 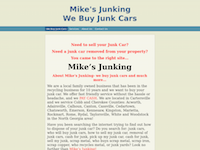 We buy cars, junk cars, scrap metals, ferrous metal, copper, aluminum, zinc, brass, cans, wheels, catalytic converters, tins, iron, mangaese, non ferrous metals, shred materials, short steel, stainless steel, batteries, metal turnings, irony aluminum, lead, electrical wires and radiators. 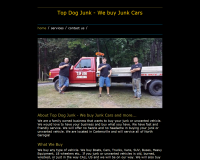 Top Dog Junk is located in Cartersville, GA. Sell your unwanted junk car or other type of vehicle: buses, cars, SUVs, trucks, vans, 18 wheelers, boats as well as metal scraps and more....Top Dog Junk - We Buy Junk Cars will pay Cash on the spot. Free removal, towing and haul away from your home. 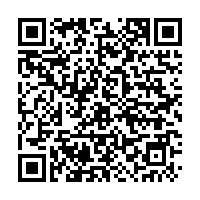 Used Cars: Prestige Auto Exchange- Quality Premium Used Cars. Prestige Auto Exchange located in Cartersville, GA (North Metro Atlanta). If you are looking for a special deal on quality pre-owned vehicles and a quality dealer, come let the professional team show you a difference in auto buying. We offer hassle-free, a large inventory access or pre-owned vehicles, financing options, and warranties. 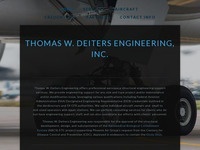 Please contact us today and let us earn your business. It's your money do not pay retail! 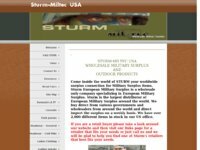 Sturm European Military Surplus is a wholesale only company specializing in European military surplus around the world. We buy direct from various Governments and Wholesalers from around the World and direct import the surplus on a weekly basis. 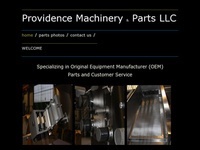 We have over 2,000 different items in stock in our US office. RKPC Service: Computer Repair serves the following cities - Acworth, Adairsville, Atlanta, Buckhead, Canton, Cartersville, Cassville, Cedartown, Chamblee, Dallas, Dunwoody, Emerson, Kennesaw, Kingston, Marietta, Powder Springs, Rome, Rydal, Sandy Springs, Smyrna, Taylorsville, Vinings, White & Woodstock. 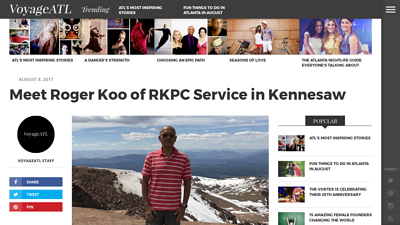 Roger Koo on 770-714-6683 for an Appointment to drop off your Computer: Desktop, Laptop, Netbook, Macbook or iMac for repairs at RKPC Service, 2011 Palladium Dr, Kennesaw, GA 30152-7353 in Lennar at West Park Subdivision. ﻿#ApplePay users, Locator For Apple Pay list location of businesses and other NFC contactless payments. 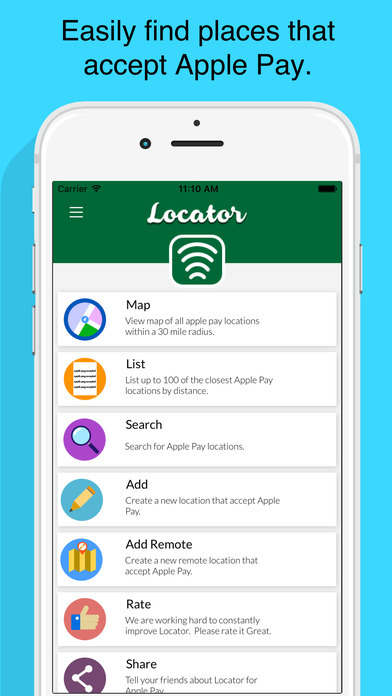 Download Locator For Apple Pay App from the App Store to your iPhone and iPad. This is by far the best app and has been greatly improved! 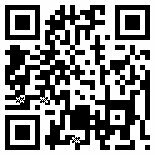 For merchants if your business is not listed, you can submit it to the Locator for Apple Pay database and when verified, it will be added! Just Released (August 2018) new app Locator for Online #ApplePay with the ability to add new one to it's Database! 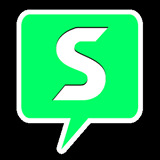 #Spreely is a New Social Media as an Alternate to #Facebook. The Social Network For Free People. No Censorship, No Shadow Bans, No BS. Speak Freely.